If you liked this show, you should follow Comic Book Central. 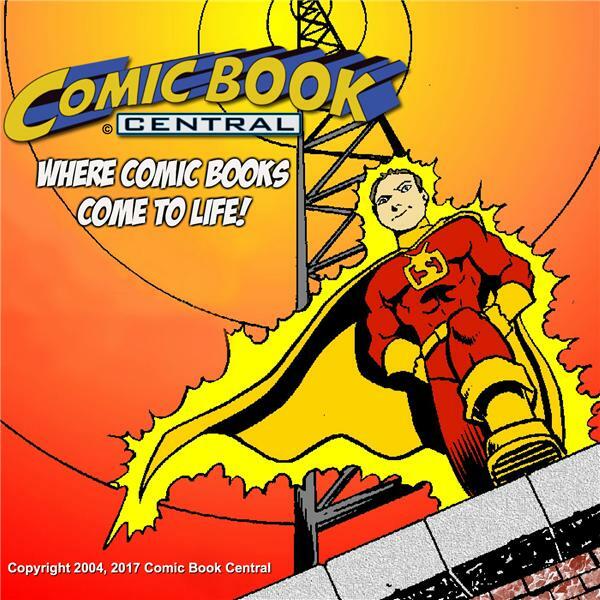 Arrow and Legends of Tomorrow co-creator – Emmy-winning writer/producer Marc Guggenheim – stops by to talk about comic books and green-clad D.C. superheroes. Somehow, we even find time to talk about Marvel's Fantastic Four, Agent Carter...and Magnum, p. i.!